At our house, drawing is not always done sitting at a table. My kids draw everywhere and on any available material (insert common sense here). Below are examples of some of the surfaces my kids draw on when we are out and about. My kids love to express themselves creatively through drawing and it’s become an activity that is a natural part of our family life. I love that! I recently invested in a storage box clipboard for each of my children. Talk about fabulous. Inside the box, I keep paper and pens; it’s easy to grab, anytime, and everything is secured inside. Specialist stationery stores sell these storage clipboards. I found mine at Officeworks. 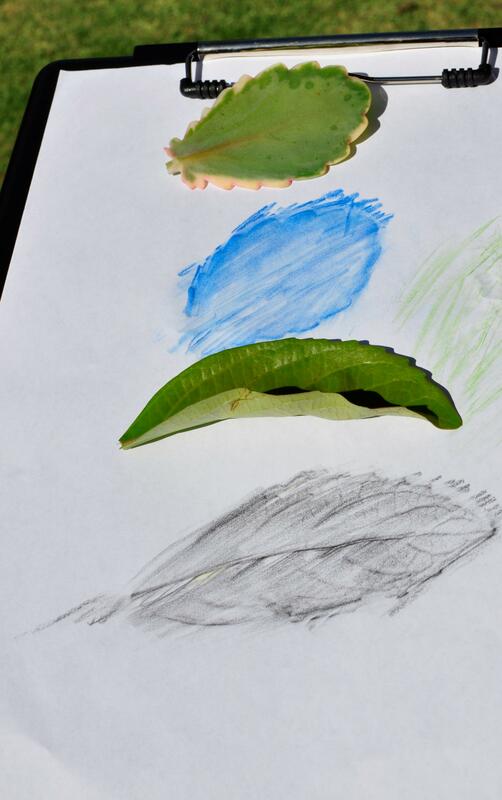 Go on a nature hunt and draw plants, insects, landscapes or animals. Look for different kinds of cars and keep a tally. 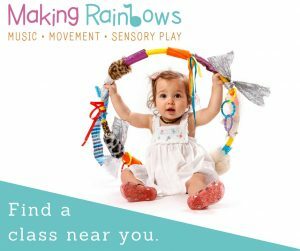 Categorise cars relevant to age, for example, a 4 year old might look for blue cars and a 9 year old may look for Fords. Great idea for long car trips. Place a leaf under the paper and rub the side of the pencil on the paper to reveal a pattern. There is quite a bit of room inside the box. Enough to fit stickers, an eraser, an activity book, scissors and even some small craft items. Using this kind of clipboard is a perfect way to take drawing with you everywhere. Do your kids like to draw? I haven’t seen those clipboards before – what a fabulous idea, storage and table all in one! @Kate, Yep, works a treat! Yes, I would have enjoyed hearing your explanation of that bug too! The clipboards are a great idea Kelly. Thanks for the link to my post as well! LOL….that was so funny about the bug….we were trying to be serious!!! I keep meaning to getting around to making an art notebook (http://www.howdoesshe.com/art-notebooks) for my girl. I think she’d love to carry it around – and anything I don’t have to carry for her is a bonus! @Freya, My Goodness! Freya, it’s gorgeous!!! LOVE IT!! My eldest daughter WOULD LOVE that! 😀 Thanks for sharing it with me. GREAT idea! I’ve seen those clipboards around, even at discount stores, in pretty child-friendly transparent colors. I’m so going out and getting one and stocking it with art goodies for the Sofi. She’s a drawing fiend. She’s been known to draw with a pen on receipts…on long drives. I’m sure she’s love it! What a great idea! I think we’ll be investing in these our three! What a great idea! I think we’ll be investing in these for our three! 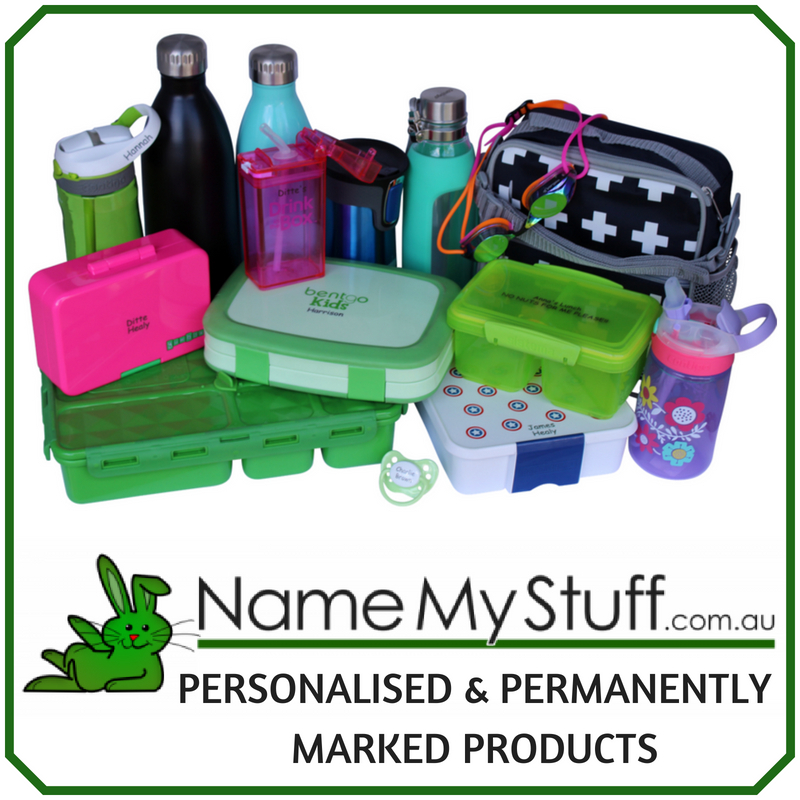 I have two kids of my own here in Sydney and I would love to know where I could get one of these storage box clipboards. 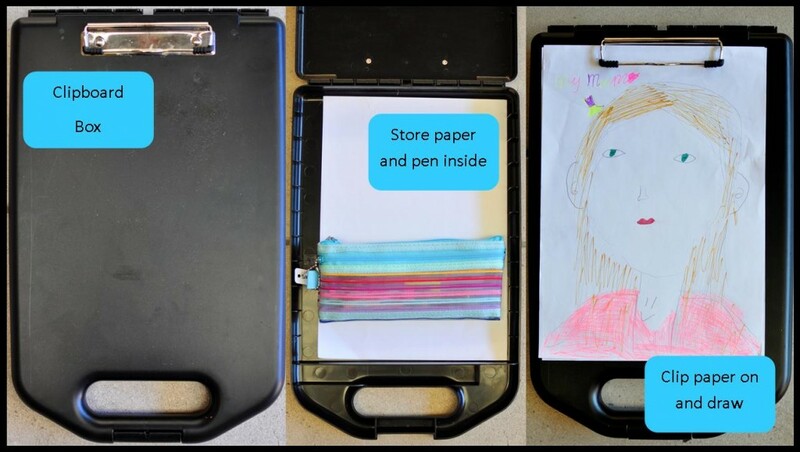 Whoever thought up the idea of the storage box clipboards is brilliant! 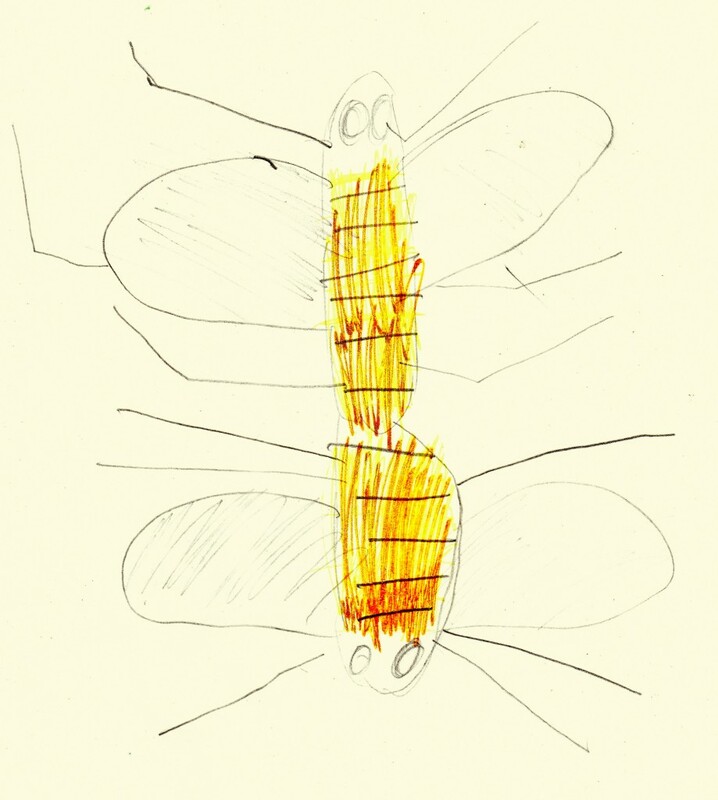 I also love how kids express themselves in drawing – it’s always honest and untainted. 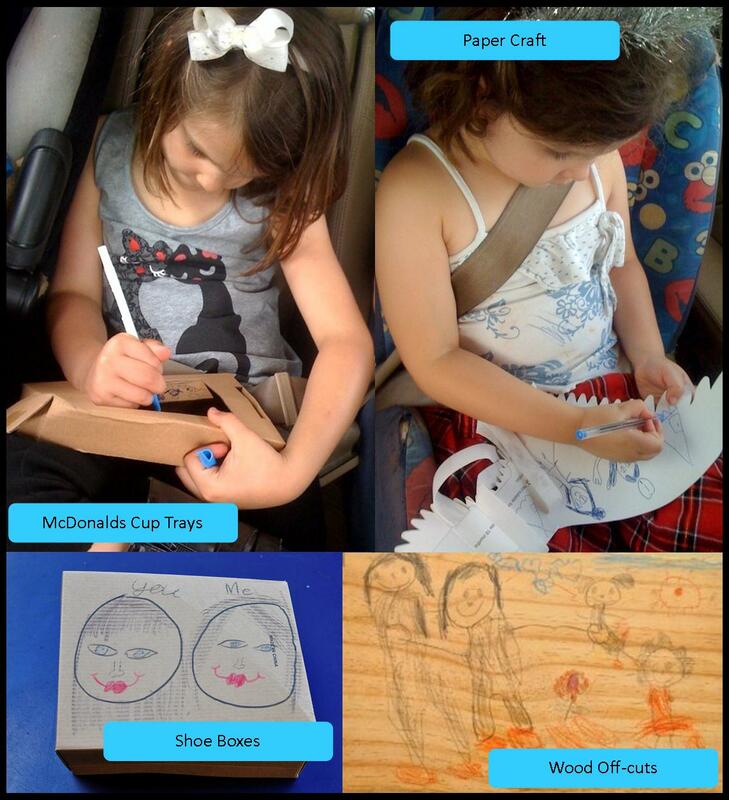 I find kids by nature enjoy doing artwork and this is certainly the best way to get them to concentrate on something for a long time while in commute or just when they feel bored, and possibly destructive. Thank you for sharing this. You have given a father some pretty good ideas for some family time. Generate money with a lucrative home-based business.